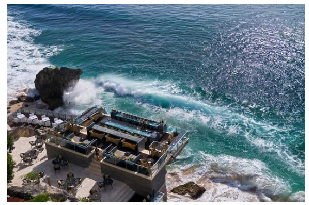 5 Babi Gulings You NEED To Try Before Leaving Bali! 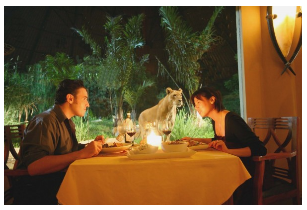 HomeArticleRestaurants 5 Babi Gulings You NEED To Try Before Leaving Bali! that you cannot get anywhere else! This dish is as local as you can get! For those who aren’t familiar with this dish yet, it’s basically roasted suckling pig stuffed with spices and vegetables. The best part? You’re pretty much going to eat ALL of the parts of the pig. 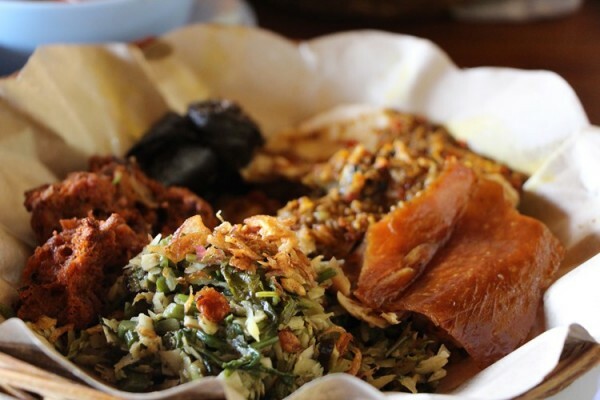 Crispy pork rinds, blood sausage, tender white meat, this dish is truly my favorite aspect of Bali. Okay, enough history, lets get to the good part! 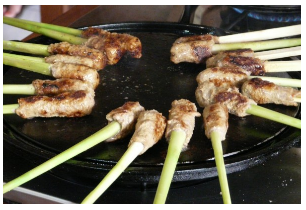 Here are the list of Bali’s best babi gulings! Gianyar Represent! I’m writing this with a sense of pride due to the fact that I’m actually from this area. This is the champion of all Babi Gulings! Located in Gianyar, away from all the hustle and bustle of touristy areas, near the local markets, you can already tell that this restaurant is as local as it gets. What’s even cooler is that they display the whole roasted pig in front of the restaurant, so you will definitely know how fresh you’re babi guling’s going to be! This one’s off the chains! For the full review, check out jalan2sigede‘s awesome blogs. A popular place for both tourists and locals around the Island. In this restaurant, you’re going to get HUGE chunks of white meat. If you’re a true pork lover, this is the place to go. Another recommended dish here is their Krupuk Kulit Babi Asli (Pork Rinds), that is the BOMB! For the full review, visit only1ivy. 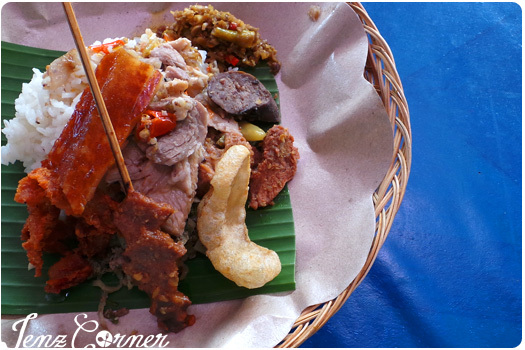 One of the most, if not the most famous Babi Guling in Bali, or probably the WORLD! You might have seen Babi Guling Ibu Oka from Anthony Bourdain’s No Reservation. Well, if Anthony Bourdain loves it it means its GOOD! and IT IS! The pork here is super succulent and the crackles from the crispy skin is just OUT OF THIS WORLD! A definite must go for tourists and locals. Another super popular Babi Guling place in the Island. 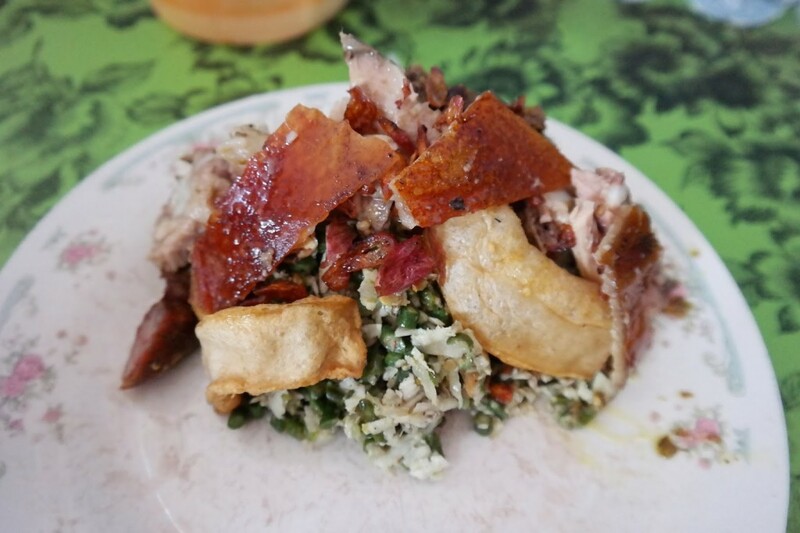 Here, you’re going to get the usual crispy pork skin, pork slices, sambal matah, liver. 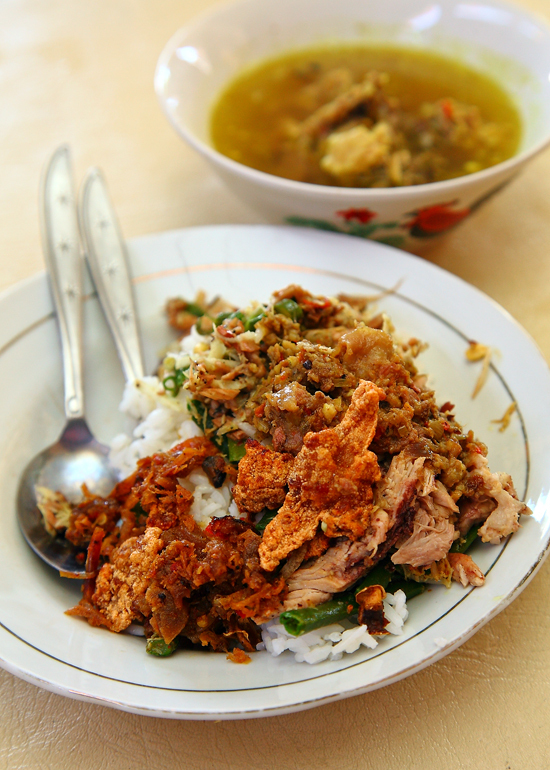 and lawar (Balinese equivalent of a salad… but better). Another super popular Babi Guling place. If you’re staying around Legian or Seminyak area, this is a great place to experience great Babi Guling! For the full review, check out jenzcorner. 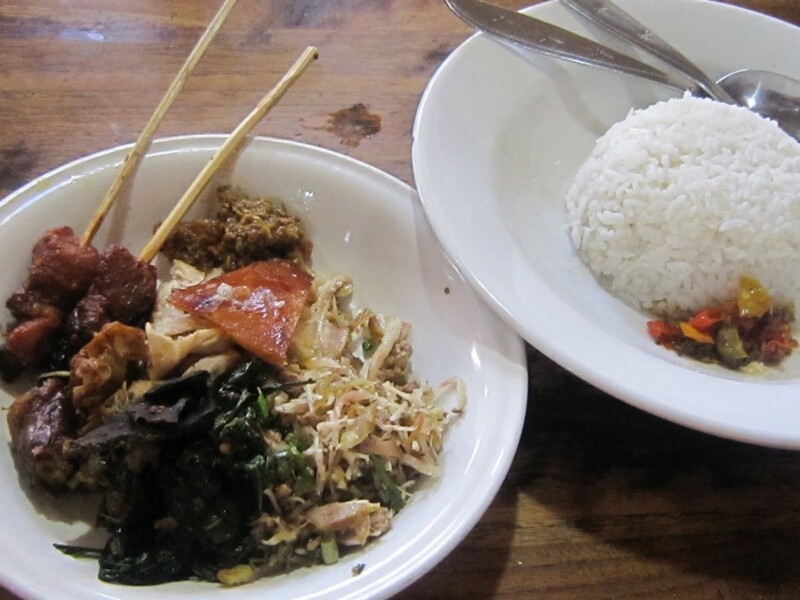 The post 5 Babi Gulings You NEED To Try Before Leaving Bali! appeared first on Qraved Journal.